This entry was posted on 13 November, 2008 at 2:51 pm	and is filed under Subject Support, Web 2.0 & Emerging Technologies. Tagged: science, Subject Support, Web 2.0 & Emerging Technologies, webpages. You can follow any responses to this entry through the RSS 2.0 feed. You can leave a response, or trackback from your own site. Am more enamoured with http://www.lib.washington.edu/ University of Washingon. They have won awards for this! What do you think? I prefer the Cambridge one. Functionality, although I would prefer a more muted colour scheme. I like the chat (on both of them) for enquires. From the Washington one I like the research help videos and bringing the photo collections and catalogue to the front. From the Cambridge one I like the local research element, and bringing in feeds. I think targeting the feeds is crucial. Not convinced people really want to read lists of feeds (or not too many of them). 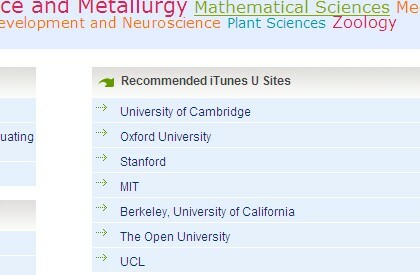 You are talking me round to the Cambridge one, but I find lists lists lists a bit much. I just wish we’d do more with the Facebook group we set up – even promoting it on the current libpages would be good. Then again one of the things Hywel, Joanne and Louise have mentioned many times to me is the need for a web review/strategy in the very near future. Now they’ve done the LibStrategy I’m wondering if that’ll be early in ’09 – in which case we can make our pitch all the more then. Yes a web review and strategy is on the cards, its been mentioned to me too. I think it will include all this things, including this blog. Excellent, it’s one of those projects I’m looking forward to getting my teeth into! New British Library website design: direct link into their cross search (advertising all they have to offer), then I like the tab layout below – you can find different things of interest, core services, also links to them on web 2.0 resources.